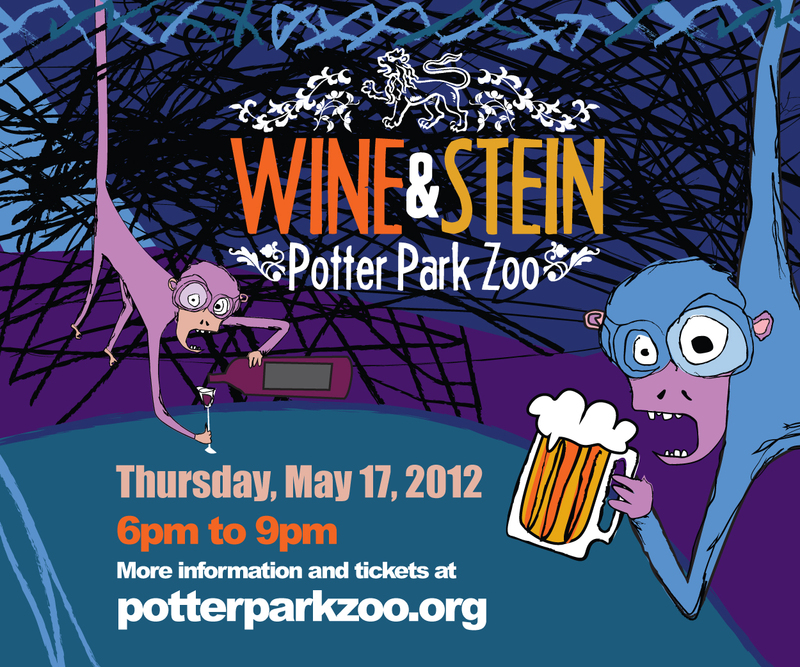 They prefer adult beverages to bananas; and want you to come hang out at the upcoming Wine & Stein! 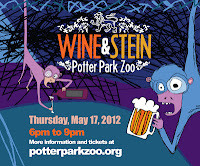 Visit Potter Park Zoo's website for more info... Must be 21+ to attend this event. 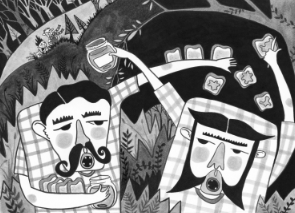 Another peek at an up-coming project... It's graphically delicious.